NEW - Receptacle Extraction Tool. 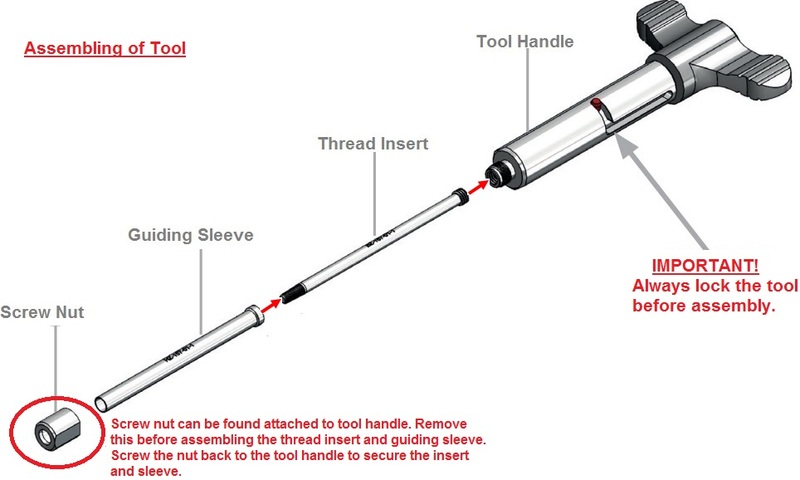 Used for the upright removal of threaded receptacles easily without causing damage to the test board. Further guides and inserts can be purchased seperately. Prices and part numbers are on request. Please click here for detailed application notes or please contact us.